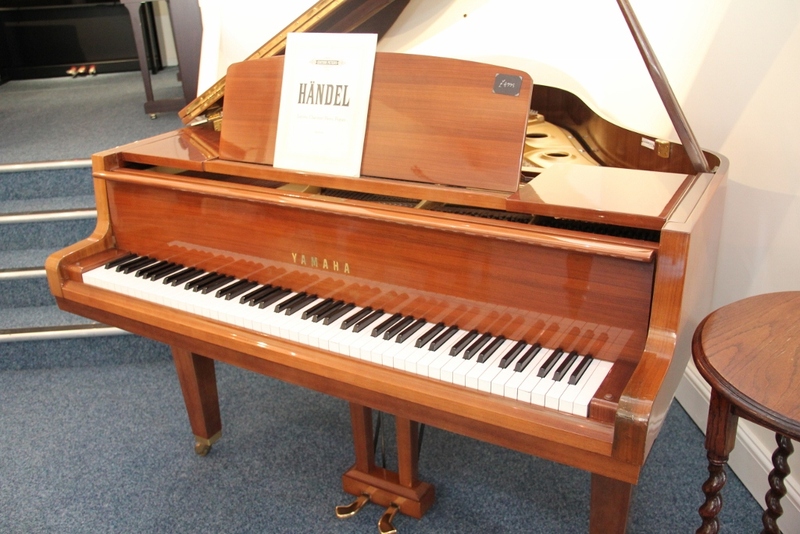 Yamaha G1 Baby Grand Piano – Special Offer £4500 | Are You Looking For A Piano? Do You Want To See & Play Lots of Different Pianos All Under One Roof? This entry was posted in Grand pianos for sale, Mahogany polyester, Second hand grand pianos for sale, Second hand yamaha grands for sale, Yamaha baby grands, Yamaha G1 baby grand, Yamaha GB1 baby grand, Yamaha pianos for sale and tagged 6ft grand piano, black polyester, Grand pianos for sale, mahogany, pianos for sale, pre owned yamaha grand, Second hand Yamaha upright pianos for sale, Yamaha G1 baby grand by The Piano Gallery. Bookmark the permalink.